“It’s been awesome! 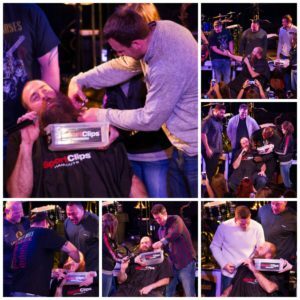 I love yinz!” — Keisel. Right back at ya, Brett! It’s been awesome for us too! We feel the same, Mr. Colbert. 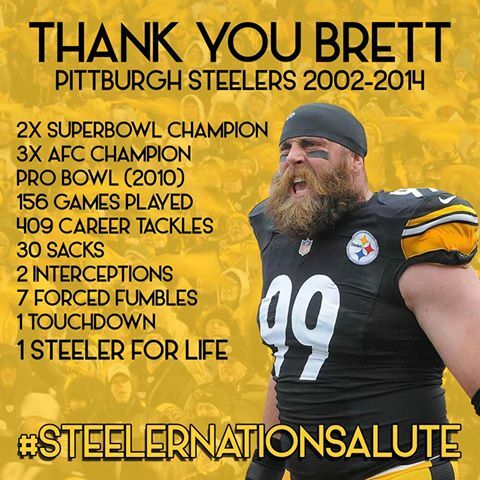 Brett will ALWAYS be a Pittsburgh Steeler! Stay tuned….we will have much more on Brett’s amazing career on and off the field with the Steelers and his community. Thank you for ALL the wonderful messages, they are greatly appreciated. Thank you to Matthew Solo for the awesome photo! He designed Brett’s Facebook banner, and many more photos.